concrete mixing station is mainly used to produce concrete, which has high production efficiency and automation, saves labor, saves time and speeds up the progress of the project. When the user chooses the mixing station for himself, he must first know the progress and demand of his own project, then understand the performance and production efficiency of the mixing station, and then select the appropriate concrete mixing station for himself. 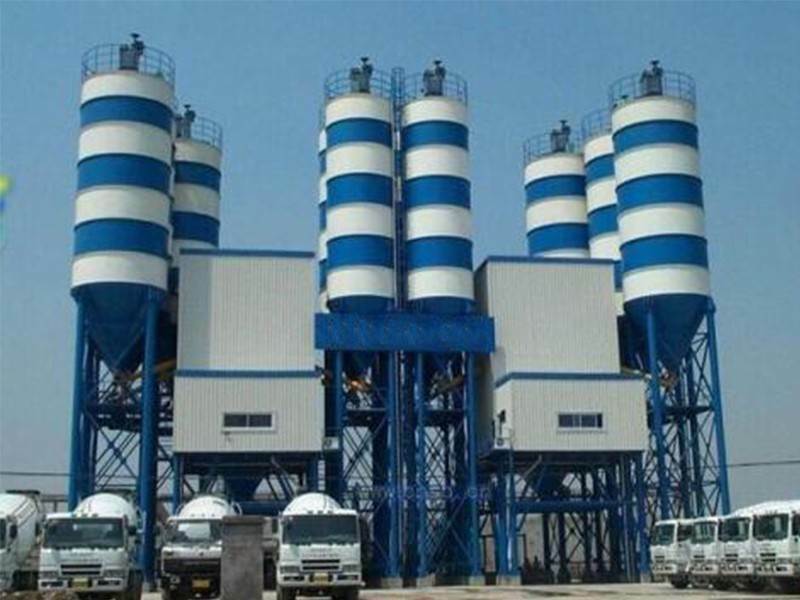 Secondly, what should we pay attention to when using concrete mixing station? To ensure the cleanliness of every equipment in mixing station is necessary, it is best to prevent accidents in the future and add lubricants in time where necessary. mixing station is also a relatively large equipment, the choice of concrete mixing also needs a lot of people to manage, so users must have a perfect management plan, so no matter what problems mixing station has, can make the process proceed in an orderly manner. In production, concrete is mixed in shed or at low temperature in time or at night to ensure that the temperature of concrete injection is not higher than 30 C. When concrete is transported, tanker trucks are used to transport, so as to shorten the transportation time as far as possible. What should the station look at first? However, it is strictly prohibited to add water at will during transportation.